The exhibition SYS.TE/M FAIL.U+RE investigates the increasing invisibility of the technology that surrounds us. Four new media artists, Ezra Hanson-White, Jennifer Chan, Nick Briz and Adrienne Crossman use the digital interface as their subject in these experimental glitch video works, critically considering the implications of technological pervasiveness and its increasing transparency. 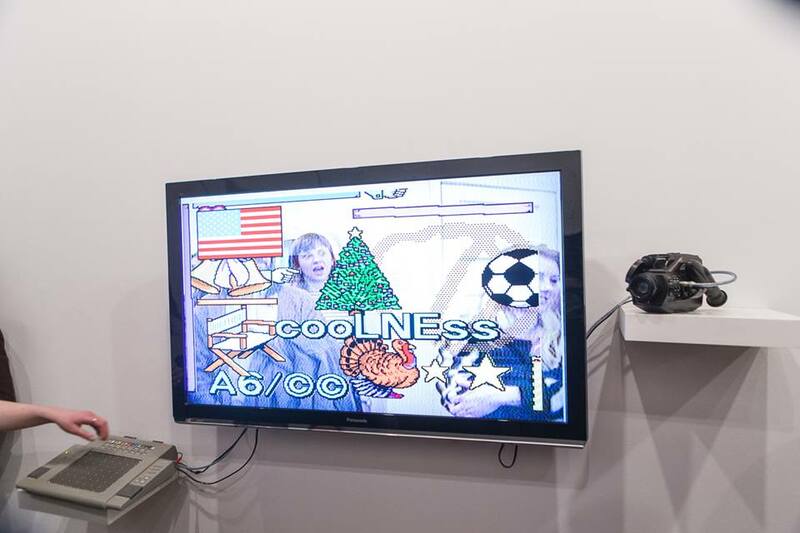 Through the appropriation of software imagery and computer glitches these artists disrupt the conventional representation of digital information. They effectively suggest alternative perspectives and modes of expression in a world saturated by technology designed to go undetected.